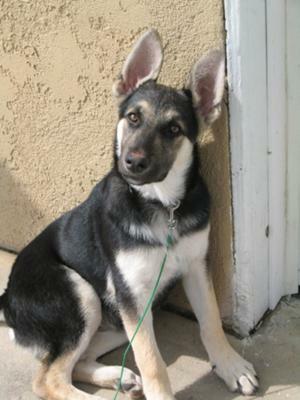 My German Shepherd Puppy female is about 5 months old chewing and licking everything wood,papers,feet,jumping up on people and biting not hurtful and seems a little too aggressive, and starting to hump the legs. But when I walk her she seems to obey and heel at corners and heel when told but a very very short attention span? Any suggestions would help, I know she needs more patience and training. This is pretty common however you need to get a grip on it as soon as possible before it becomes a habit and ingrained in your German Shepherd puppies mind and behavior. I would highly suggest 2 things to start: sign you and your GSD puppy up for a training class and go and 2, buy loads of chew toys to keep your puppy occupied until this teething stage has passed.